I get distracted at toddler story hour at the library. I guess I don't find The Hungry Little Caterpillar as edge-of-your-seat compelling as my daughter, Claire, does. My mind seems to wander to the other mothers seated around the perimeter of the circle. Sometimes, I even get caught staring. Creepy, right? But I just can't help myself! I marvel at how young the mothers are compared to my forties self. Perhaps, "marvel" is code for covet their flawless skin and the youthful stretches of time that they have ahead of them. But I marvel too. I marvel about how different my path to motherhood has been from a lot of women. When I was single and approaching 40, I felt different then too. My non-marital status always left me open to strange, unsolicited questions and comments from people that made me extremely uncomfortable. I never said so, though. I think a part of me believed I actually owed them an explanation. When I said “thirty-eight", she paused and said, “Well…maybe, there's a good divorced man out there for you..."
"I don't understand why you're still single!" Now, I'm at the part of my story where I get to tell the people who said these things what I really thought of their commentary. Yes, some of this list did come true. Yes, I did meet my husband on Match.com and, yes, I am now what is referred to as a "cougar". But I did not switch teams, nor did I get put out to pasture. I happily found love, marriage and the proverbial baby carriage after forty. The current organization of my family feels like a triumph in the context of the lame comments and questions I endured over the years. But, really, why should anyone need to get married and have children to feel triumphant? We are all on our own personal journey with a unique timeline and purpose. Social expectations and cultural norms should not define its direction. When it comes down to it, a person's path is solely the business of her and her God, if she has one. Surely, God meant to include people living outside the nuclear family paradigm. Personally, I know one little girl who will be happy that things went down the way they did in my life. I can't imagine them happening any differently either. Your sub-texts were hilarious, but there's a lot of truth in a joke. People are so quick to judge, whether we know them or not (neither is acceptable, but it is not at all uncommon). Ugh, insensitive questions and comments....i know sometimes people just don't know what to say, but eesh. so rude. 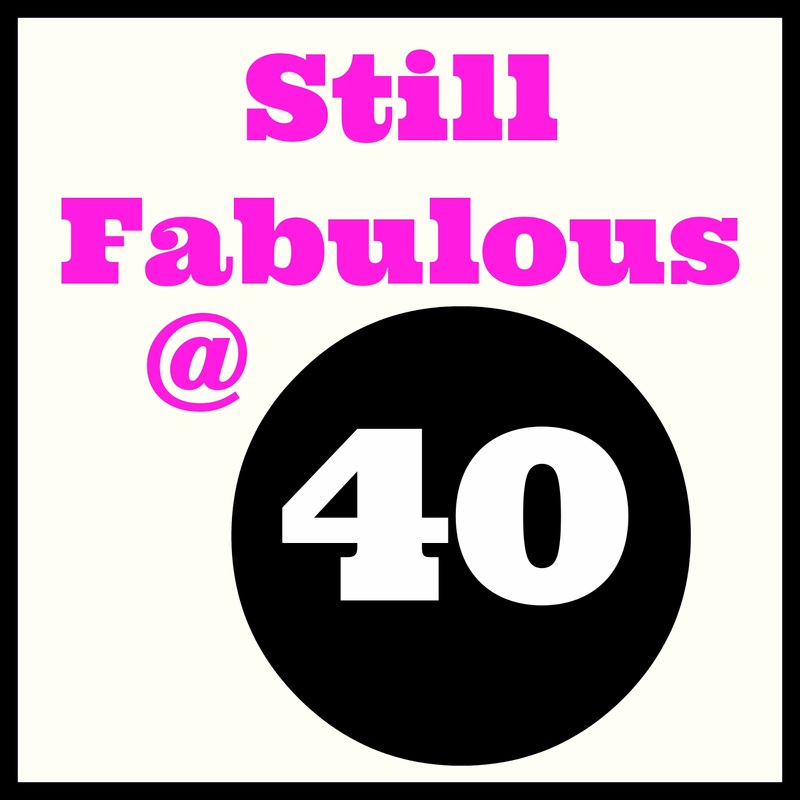 We are big huge fabulous at 40+++++ and I love this one. The younger moms have benefits that we'll never ever have. And we have ones they'll never imagine, like, um, PASTS that are important, real, and ours. Wowzers, those are some crazy comments that people feel free to share! You are definitely FAB at 40s and indeed, we don't need partners or babies or anything else to be whole -- we need ourselves! THATA GIRL!!! Everything is on purpose- I truly believe that. I didn't get married until 33- as I caught that damn bouquet more times than I can count at every one of my friend's 'twenty-something' weddings! Good grief- who defines happiness with marriage and kids at a particular age and who says such things that project such a miscalculated offering? Gah. Blah. Nonsense. I love that your life journey has been JUST as it should. And as it unfolded into this beautiful family- well that is a beautiful blessing indeed!! Happiness and joy are found in- happiness and joy. Not limited to or expanded to any particular detail. Just added blessings along the way of our journey. I just need to tell you that you rock. Isn't it amazing what acquaintances and strangers feel like they can ask or say? Your path might be different than someone who gets married at 24, but you are right-- your daughter will be the happiest of all that your life happened just as it did :). i think my dilemma was that i was tormented being single. yes, i loved the single life. yes, i loved dating. but i hated it too because sometimes it was really rough and a huge self-esteem buster. so i wish i could say that all those people who made comments were offensive, but truly they were saying some of the things that i was thinking in my own head. i am really happy being married. if that's the case, could i have been truly happy single? i guess not. does that mean that i needed a man to be happy. i don't know. i question this all the time. I'm back to wish you a fabulous Mother's Day! I love that someone asked if you considered switching teams! So so wrong. Your Bloggie Friends miss you!! That is all. It's in the 'social contract' to refrain from speaking the subtext. However, I believe the subtext is maybe our own subconsciousness. Hope things are well with you...I too have been on hiatus. Hi Rachel! I'm Heather and I was hoping you could answer a quick question I have about your blog! If you could email me back at Lifesabanquet1(at)gmail(dot)com I would greatly appreciate it!